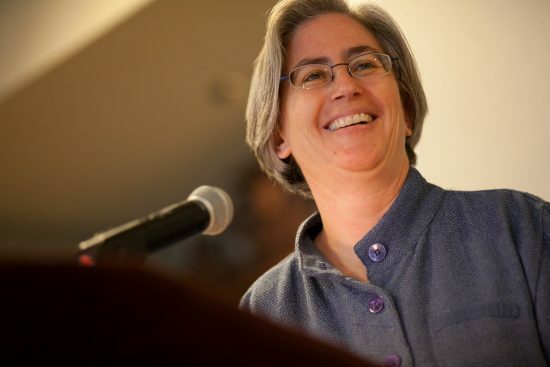 Lucy Bernholz, a senior research scholar at Stanford University who studies digital civil society and works on using technology for social good, is interviewed on Vermont public radio to talk about why nonprofits should be thinking about digital security. A checklist to support funder discussions on security capacity building with grantees. A digital safety guide to protecting you and your work.